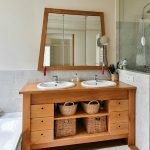 Bathroom and kitchen are often the reflections of how good or bad your design preference is. 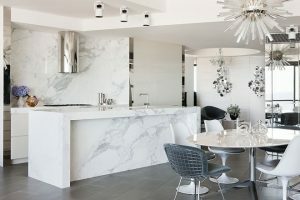 Upgrade your kitchen countertop and bathroom with world-class quality marble material to get an upscale look and more enjoyable cooking experience at the same time. 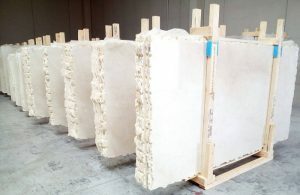 Carrara Italian Marble Import provides only genuine white marble and granite countertops sent directly from Italian quarries. More Details. When it comes to decoration, people mainly focus on wall colors and furniture pieces. But if there is one part that can upgrade the entire atmosphere of the house, it would be the floor. 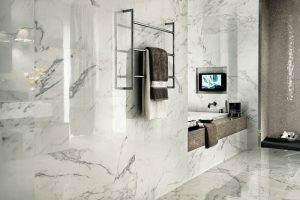 There is a multitude of options, and you can never go wrong with Italian marbles from Carrara Italian Marble Import. More Details. Pay a visit to the world’s highest rated hotels or other commercial buildings, and you will notice something entirely different. Many of them have wall tiles made of marbles. 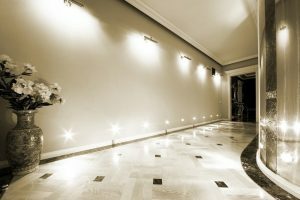 Marble wall tiles make every building feel luxurious, and you can have the same thing using Italian marbles from Carrara Italian Marble Import. More Details. 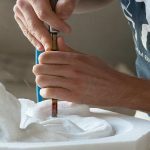 Carrara Italian Marble Import offers professional installation service to make your marble countertop the way it is meant to be – flawless. 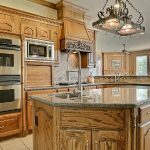 Among all appliances and furniture pieces in your place, both private home and commercial establishments, there are very few things that can serve as focal point better than the countertops. 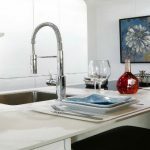 It does not matter whether you have it in your kitchen or bathroom; well-designed countertops bring the promise of beauty and durability at the same time. 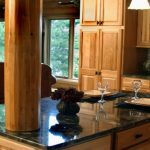 Countertop comes in many different options regarding materials, colors, and patterns but they are not the only factors that determine the final look. Professional installation ensures the absence of flaws, rough finishes, and basically anything else unsightly from an otherwise perfect design.